Calderón, C., Rodríguez, F., Iglesias, X., Feriche, B., Pérez, I., Truijens, M., Vázquez, J., Ábalos, X., Rodríguez, L., Rodríguez, C., Barrero, A. Acute mountain sickness during a natural altitude training camp in elite swimmers. 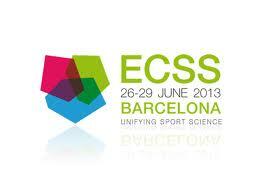 Book of abstracts, 16th Annual ECSS-Congress, Liverpool 2011, pp. 436-7. González C., Iglesias X., Anguera M.T. Tactical moves in top-level competition taekwondo combat: descriptive study. Book of abstracts, Scientific Congress on Martial Arts and Combat Sports 13th – 15th May 2011, Viseu – Portugal. González C., Iglesias X., Anguera M.T. Influence of environmental factors in top-level competition in Taekwondo combat. 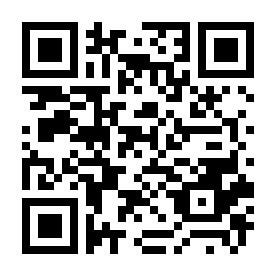 Book of abstracts, Scientific Congress on Martial Arts and Combat Sports 13th – 15th May 2011, Viseu – Portugal. Rodríguez, F.A., Iglesias, X., Barrero, A., Ábalos, X., Moreno, D., Abellán , R., Segura, J.: Intermittent hypobaric hypoxia exposure increases ventilatory threshold but not running performance in triathletes. I World Conference of Science in Triathlon. Alicante, 2011. Valero O, González C, Iglesias X. Characterization of tactical moves in high-level competition taekwondo. XIII conferencia Española y III Encuentro Iberoamericano de Biometría. 7 a 9 de septiembre de 2011. Organiza UB web y Universitat Politècnica de Catalunya (UPC).